Intelsat 39 is a high-power geostationary communications satellite for Intelsat, which will broadband networking and video distribution services in Africa, Europe, the Middle East, and Asia. .
Space Systems/Loral announced in May 2016 that it has been awarded a contract to provide a new satellite to Intelsat. The satellite is built on the SSL-1300 platform and carries a C- and Ku-band communications payload. The satellite will use both electric and chemical propulsion for orbit raising and will be operated with all-electric propulsion on orbit. 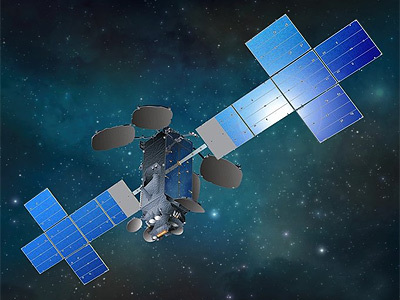 It will be stationed at the 62° East longitude position to replace the Intelsat 902 satellite, which was also built by SSL and launched in 2001. Intelsat 39 - 2019 Ko ELA-3 Ariane-5ECA with ?